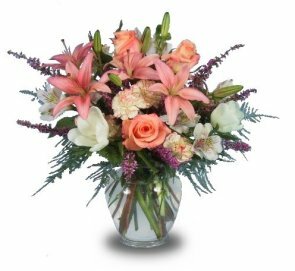 Make Burke's Florist your local florist of choice for exceptional service and quality flowers in Cullman, Alabama! We hope you enjoy your online shopping experience with secure ordering right at your fingertips. If desired, you may also call us to place orders direct at (256) 734-1323 or 1-866-662-1073.